These are the things we do. The reason we do them is to enable everyone to go out and see their friends and lead active social lives. Take a look at what we do and how we do it here. 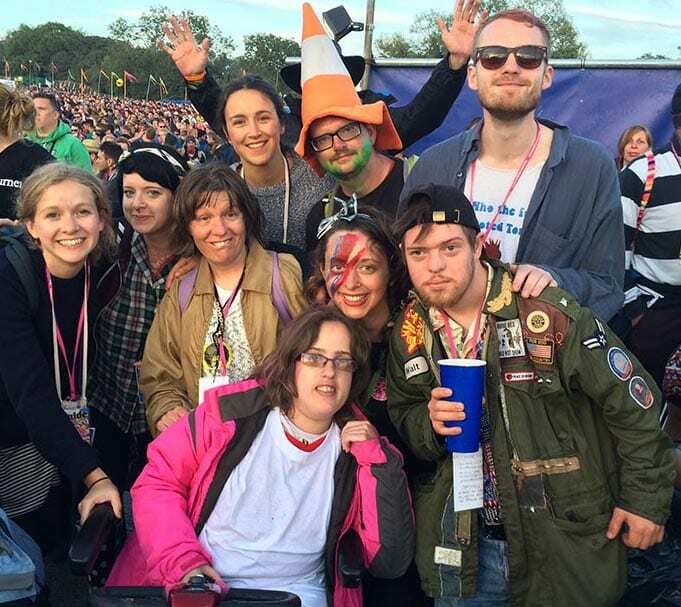 Gig Buddies is our project that pairs up people with and without learning disabilities in Sussex to be friends and to go to events together. 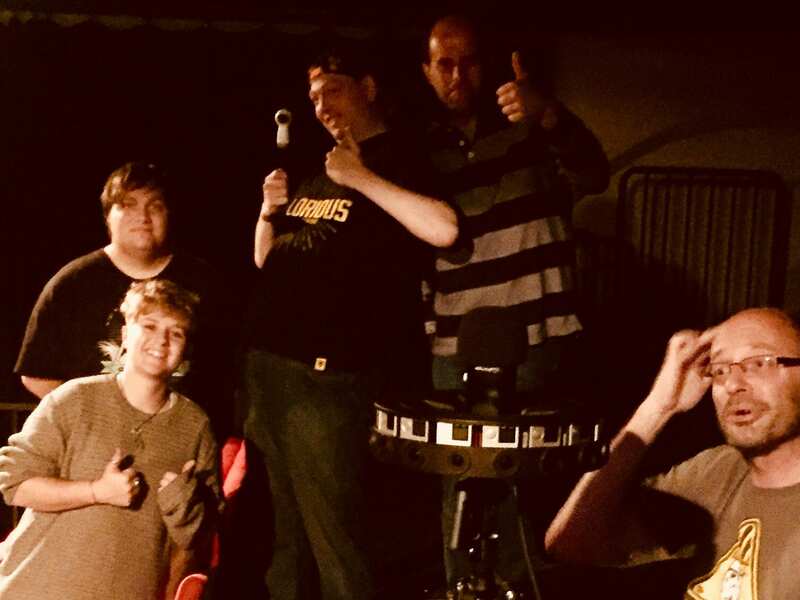 The Stay Up Late Campaign is where our charity started and we’re developing more ways for more people with learning disabilities to fight for their right to party! Gig Buddies in a Box is the way that we share our Gig Buddies with other organisations who want to replicate our work. 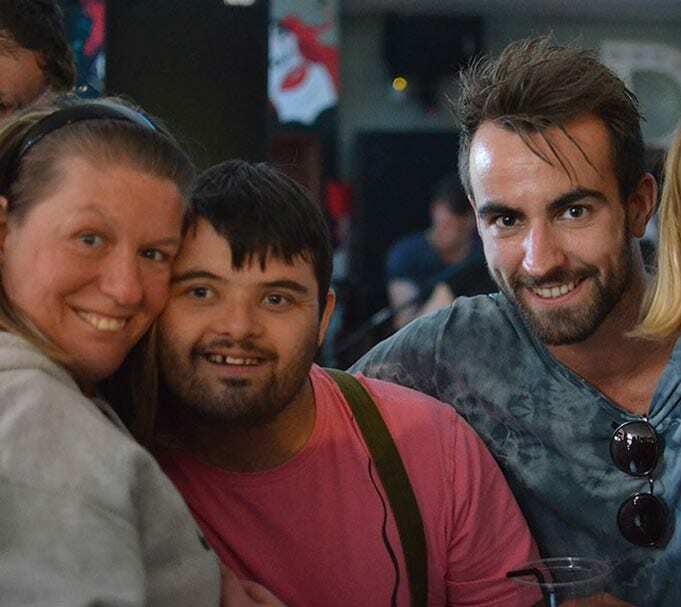 We want as many people with learning disabilities and autism to have social lives as possible and so working with partner organisations who share our passion and philosophy is the best way for us to do this. We now have partner projects in various locations around the UK and in Australia. The (un)Ordinary Conference was a day where all the speakers had learning disabilities and most of the audience were social care professionals. We heard positive stories about people holding jobs, having relationships and being active in their communities. We asked why isn’t this ‘ordinary’ for more people with learning disabilities?